November 30th. For most of us the end of November signals that Thanksgiving is behind us and the Christmas season is in full effect. For others, it concludes our voyage to facial hair fame to help raise awareness of men’s health issues and cancer research. Started in 2003, Movember and No Shave November have grown into a 30-day global phenomenon—raising over $1.2 billion and signing up over 5.6 million advocates to put down their razors to take a stand to raise awareness for men’s health. At Intel, we’re doing our small part to contribute in this admirable cause. We’re not going to split hairs on who is crowned the ultimate winner. Instead, we’re saluting all the beautiful beards, magnificent mustaches, and glorious goatees. Person I’m Supporting? My buddy Chris Ballard who is currently afflicted with a blood cancer. *How You’re Spending Your $21 in Cost-Shavings? I’m going to retire with my $21 via the Powerball tickets I’m going to buy. Beard or Mustache Hero? 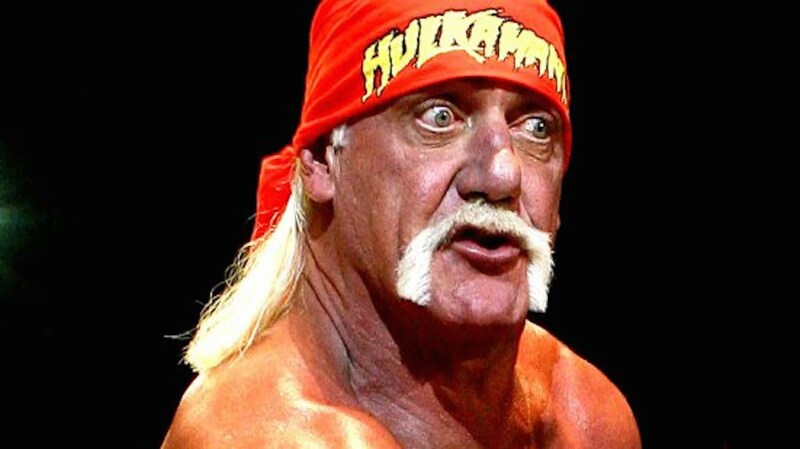 Hulk Hogan. *How You’re Spending Your $21 in Cost-Shavings? I’m going to invest it in somehow getting a proper beard, no seriously it will be donated to Movember. *How You’re Spending Your $21 in Cost-Shavings? I haven’t shaved in 20 years, so that’s nearly $5K! I hope I spent it well. 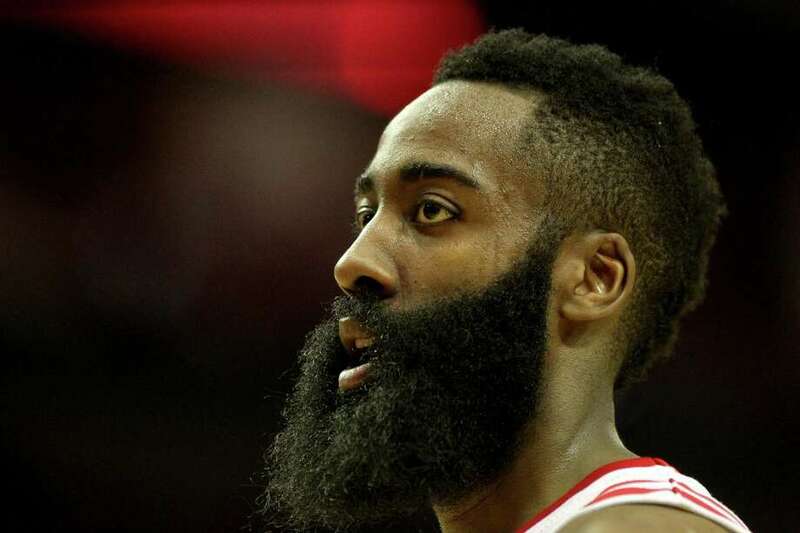 Beard or Mustache Hero? Joe Thornton, NHL hockey Player. I’m 97% sure there’s a bird’s nest in there. Person I’m Supporting? My 90-year Grandpa who has beat prostate cancer twice in the last 15 years. *How You’re Spending Your $21 in Cost-Shavings? On some flowers for my wife as she hates my beard. Beard or Mustache Hero: My son-in-law, Doug. That guy can grow a full, beautiful beard in no time flat! Person I’m Supporting: Too many people. My father-in-law, the wives of three close friends, and my best friend’s dad, to name a precious few. *How You’re Spending Your $21 in Cost Shavings: I’m pretty sure my quilting-addict wife will just buy that much more fabric! 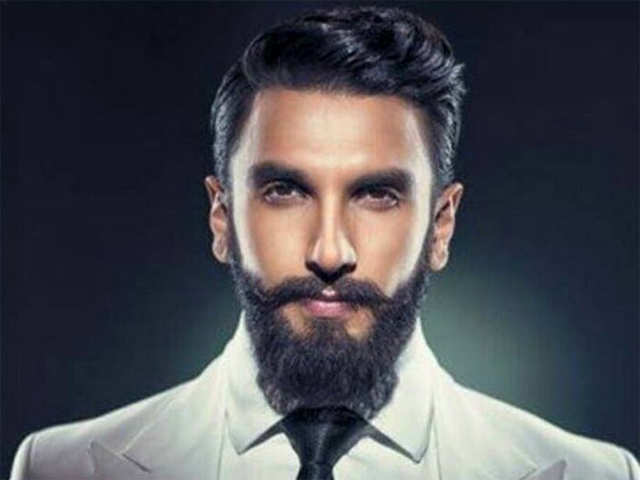 Beard or Mustache Hero: Ranveer Singh who is among the highest-paid BollyWood actors and has been featured in Forbes India’s Top 100 Celebrities. Person I’m Supporting: My close friend Evelyn Leong who I miss deeply, she lost her battle to Cancer in 2013. *How You’re Spending Your $21 in Cost Shavings: Offset some of the cost of a new beard trimmer maybe? Beard or Mustache Hero: Robert Downey Jr – In Iron Man. Person I’m Supporting: Friends and family affected by cancer. *How You’re Spending Your $21 in Cost Shavings: I’ll keep it as a memorial as this is the first year I was involved in Movember. Person I’m Supporting: Not necessarily one person, but family and friends I know who struggle with different mental health issues. *How You’re Spending Your $21 in Cost Shavings: On another great cause: Help support the Children’s Cancer Association. Person I’m Supporting: My buddy Matt. *How You’re Spending Your $21 in Cost Shavings: One word. Tacos! 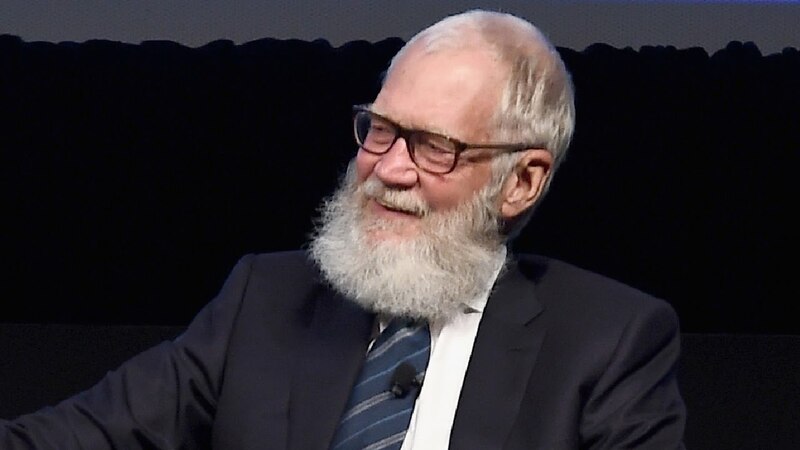 Beard or Mustache Hero: Retired David Letterman. Person I’m Supporting: My buddy, Chad Garvens. *How You’re Spending Your $21 in Cost Shavings: Dollar store stocking stuffers. Beard or Mustache Hero: David Beckham: for consistently experimenting with his facial hair and always looking great. Leading the edge of men’s fashion. Person I’m Supporting: My father, Peter Paul Carrillo, who sadly lost his battle with pancreatic cancer this year. *How You’re Spending Your $21 in Cost Shavings: Taking my kids out for Sunny SnoBalls, a local shaved ice-ice cream combo favorite.